Forward Air has been a leader in the expedited ground transportation industry for over 25 years. 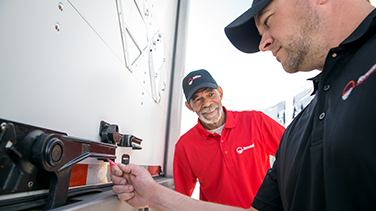 Our portfolio of services has evolved to meet each customer’s unique shipping needs, including expedited linehaul (TL & LTL), pick-up and delivery, intermodal drayage, pool distribution and specialized temperature-controlled logistics services. 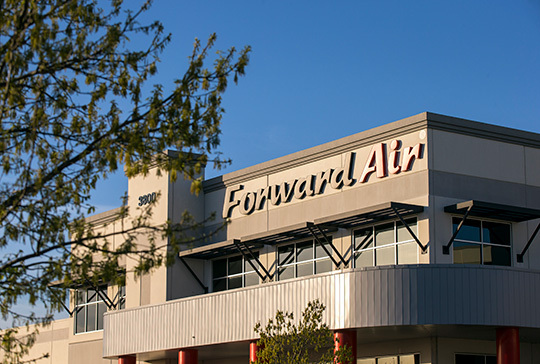 At Forward Air, we drive industry innovation and continuously strive to develop better technologies, systems and tools for our customers throughout North America – to keep your business moving forward. We are more than a transportation company. As a single resource for your shipping needs, we are your supply chain partner. Forward Air provides scheduled, expedited LTL service for airlines, forwarders and related logistics businesses. We offer balanced airport-to-airport options dedicated to time-definite shipments across North America. Forward Air Solutions provides customized consolidation, last-mile handling and distribution of time-sensitive products for retail, hospitality, publishing and other specialized industries. CST provides international logistics and warehousing services focusing on first and last mile supply-chain excellence. TQI offers full-service cold chain logistics (CCL) with secure temperature-controlled transportation and logistics services for the healthcare and life sciences sectors (pharmaceutical and biotechnology products). Forward Air Careers: This is the place we call home. ARE YOU BACKED BY A STRONG, STABLE COMPANY? 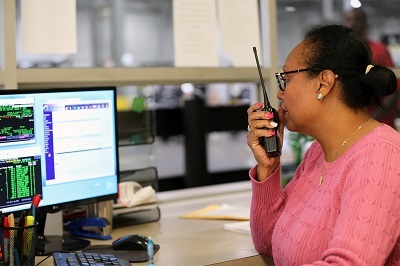 At Forward Air, we believe that EVERY TEAM MEMBER MATTERS and each person plays an integral role in ensuring that we provide quality service for our customers. 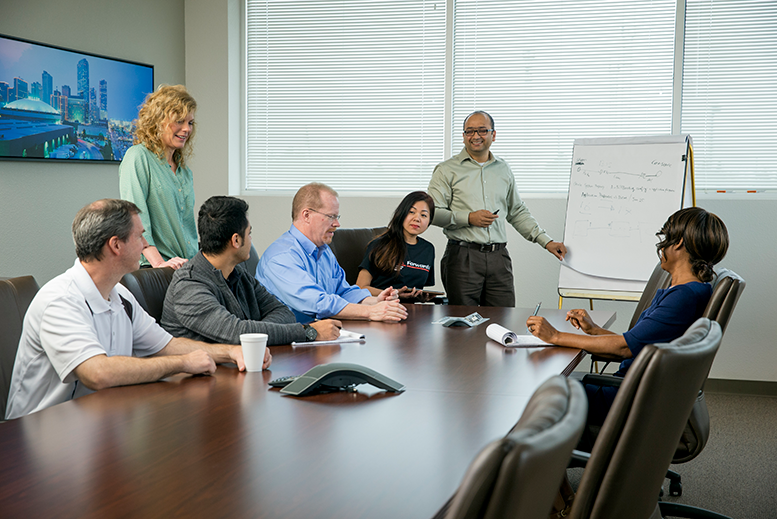 We recognize our people as our most valuable asset. Together, as a team, we make the difference!